Nebraska Children’s Home – The vision of the Nebraska Children’s Home Society community and neighborhood-based service located at the Children and Family Center in Omaha, Nebraska is to improve the capacity of children to enjoy productive and fulfilling lives by creating, supporting and preserving families through an array of services. 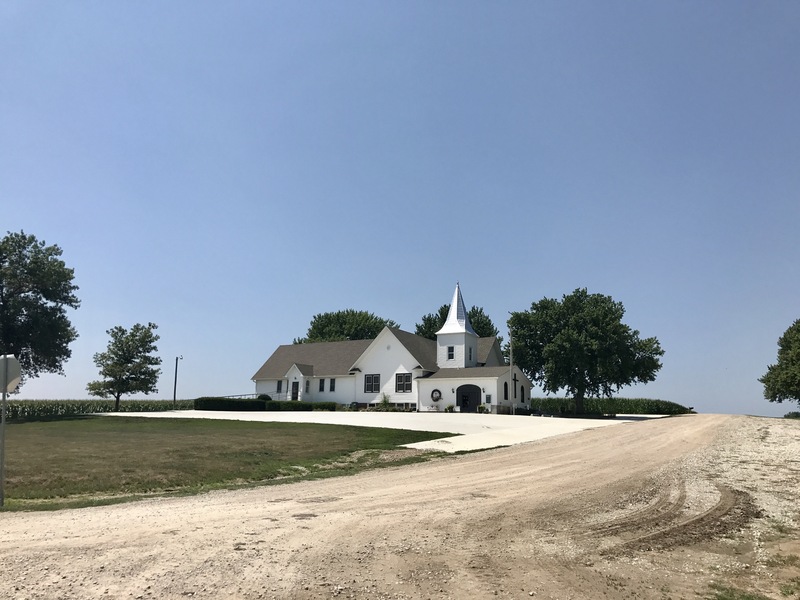 Covenant Cedars Bible Camp – Covenant Cedars Bible Camp exists to provide a Christian camping environment in which those who are not yet believers will be introduced to Jesus Christ and those who are believers will be encouraged to grow in their relationship with Him. KICY Christian Radio, Nome, Alaska – KICY broadcasts from Nome, Alaska and is owned by Arctic Broadcasting Association, which is a 501(c)3 non-profit, affiliated corporation of the Evangelical Covenant Church. KICY serves native Alaskan villages throughout the Seward Peninsula, Yukon & Kuskokwim Deltas and the Russian regions of Chukotka, Kamchatka and Siberia. Most of our annual operating budget comes from churches and individual donations. Our staff is comprised of full-time and part-time volunteers. Lycée Vanette School – In many parts of the developing world, education means empowerment, and it is a privilege, not a right. Lycée Vanette, a secondary school in the D.R. 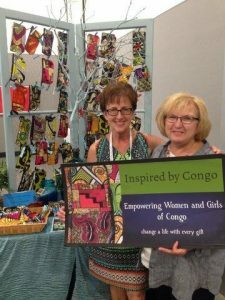 Congo, began with funds from the Women Ministries Educate the Girls project. The school equips 120+ Congolese girls to be future leaders of their communities, churches, and schools. Congo Clinic Initiative – To increase access to medical care by developing the village clinics and to provide essential resources to raise the standard of care. We are seeking partners for a united and coordinated effort. Together we can overcome this tragic reality. Paul Carlson Partnership (PCP) – This mission is to focus on families and communities in places of deep poverty in Central Africa. We invest in medical and economic development.